an Icelandic computer scientist and games researcher. After a B.S in Computer Science at the University of Iceland, and a few years in the industry (1988-1994), Yngvi studied at the University of Alberta in Canada  . 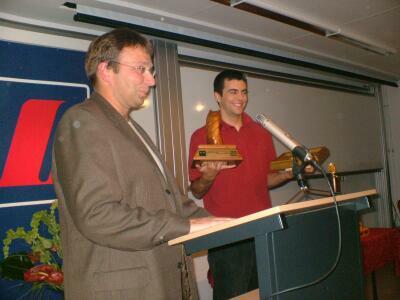 As member of the Games research group , he co-authored the chess program The Turk along with Andreas Junghanns, which competed at the WMCCC 1996 in Jakarta  , developed the Lines of Action program and three times gold medal winner YL, co-authored the Hex program Mongoose and made his Ph.D. thesis in Computer Science, Selective Depth-First Game-Tree Search at the University of Alberta in 2002  advised by Professor Tony Marsland. Yngvi contributed with Uncertainty Cut-Offs  , and invented Multi-Cut Pruning  . Since 2004, Yngvi Björnsson is associate professor at the School of Computer Science, Reykjavík University, Iceland. He served as Vice-President of the ICGA from 2005 until 2011 and organized the WCCC 2005 in Reykjavík. Yngvi’s major contribution to the project was with the Chinook endgame databases. 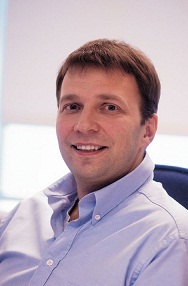 His research interests include heuristic search in artificial intelligence. Yngvi Björnsson is involved in the successful development of the General Game Playing program Cadiaplayer from Reykjavik University, which won the General Game Playing world-champion in 2007 and 2008  . 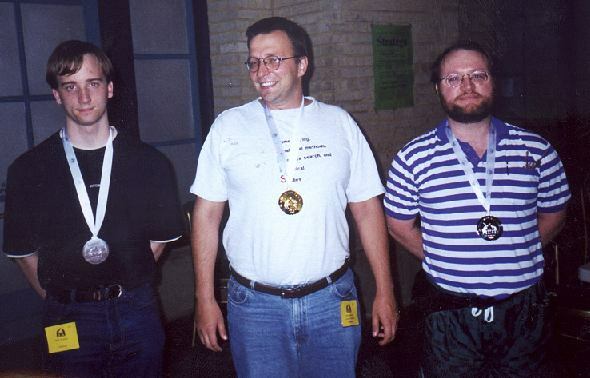 Yngvi Björnsson, Tony Marsland (1998). Risk Management in Game-tree Pruning. Technical Report TR 98-07, Department of Computing Science, University of Alberta, Edmonton, Alberta. Yngvi Björnsson, Tony Marsland (1998). Multi-cut Pruning in Alpha-Beta Search. CG 1998, see also MC2001 for an expanded version. This page was last edited on 13 March 2019, at 08:43.